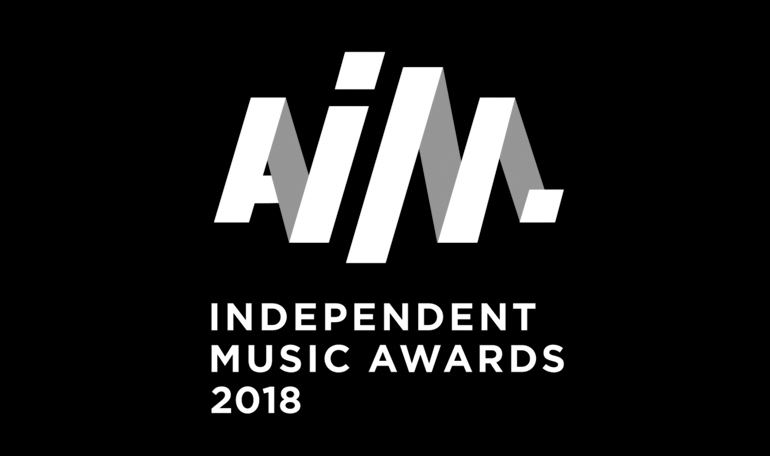 The nominees for this year’s AIM Independent Music Awards have been announced and include a couple of Proper distributed acts. Novo Amor have been nominated in the Independent Video of the Year category for Birthplace, the title track from their forthcoming release (watch the video below), and Tom Misch is nominated in the Hardest Working Group or Artist category. The winners are due to be revealed at the AIM Awards ceremony on September 4th at The Brewery in London. You can find all of this years nominees below. The winners of the Innovator Award (in association with Fuga), Outstanding Contribution to Music (in association with Merlin), and the Pioneer Award will be announced in the lead up to this year’s awards ceremony. This entry was posted in News and tagged aim independent music awards 2018.